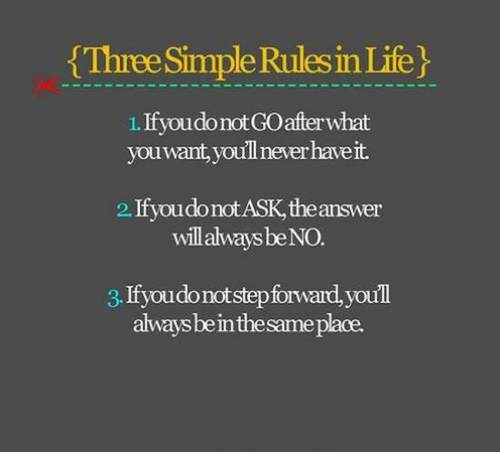 If you want Good Juju, consider following these three simple rules in life. Great post! Simple, easy to understand, and most importantly…..TRUE! !